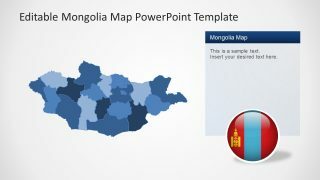 The Mongolia Map PowerPoint Template is a political map outline presentation of Mongolia. It shows the surroundings of the country and its internal divisions. Mongolia is a thinly populated vast area country in eastern Asia. It has deadlock Russia in the north and China in south. It is twice the size of Turkey, slightly smaller than Alaska. The area of Mongolia is 1,564,100 km2. Although, the country, with 21 provinces, has 40% of its population living in Ulaanbaatar (capital city). 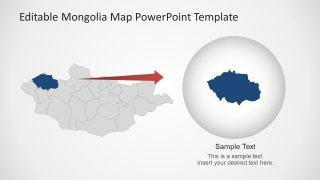 A further 23% lives in Darkhan and Erdenet. Whereas, rest of the population lives in sum centers. 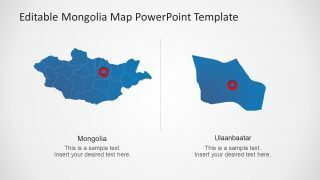 This versatile map of Mongolia shows international borders, provincial boundaries, national and provincial capital. The geography of the country holds a variety of landscape. Such as, hot desert, cooler mountains and green grass areas in north. 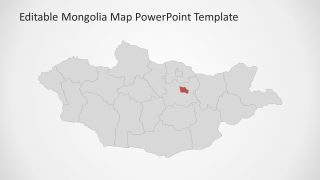 The Mongolia political map template has 21 provinces outlined. This, labeling the national capital and major cities. 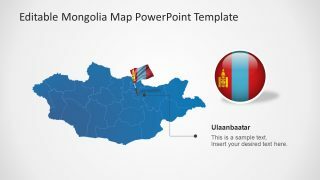 It also has the flat vector image of flag of Mongolia in assorted styles. 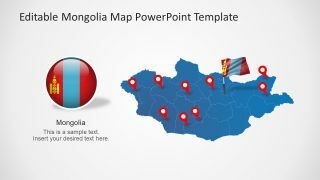 This 8-slide Mongolia Map PowerPoint Template includes detailed administration district and provincial maps. These slides give a geographical overview of the region and multiple display options. 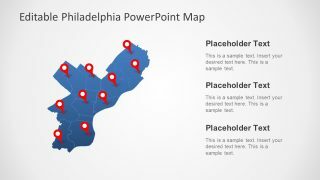 The use of location pointers, flag images. These provinces are collection of PowerPoint shapes combined to create a complete country map. The elements of this template are fully editable. Users can change color, size or copy any item to create more slides. For example, pick a shape (province) using Ctrl key and copy or drag it to new slide. The position/location pointer clipart and various shapes of flag are also reusable. The slides also contain text placeholders to add details. 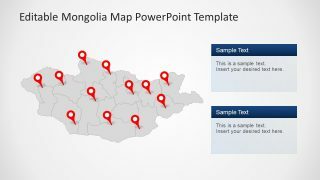 The Mongolia Map PowerPoint Template is a professionally designed template. 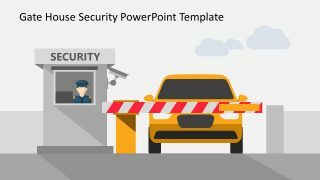 Each slide features impressive graphics to communicate clearly to the audience. 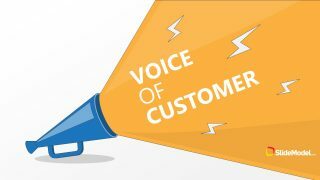 This can help receive understanding, appreciation and support with high-impact design. 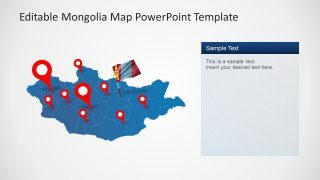 This template is suitable to represent tourism, business ventures or opportunities and sales in Mongolia. 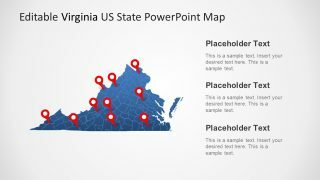 Visit SlideModel Maps Gallery for more map presentations.